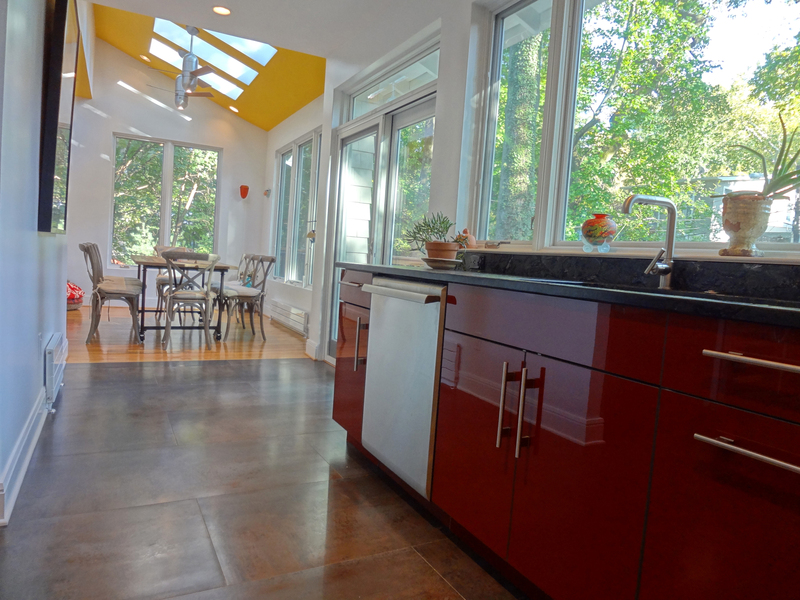 These clients wanted to add a rear, four-season sun room while preserving the look of their bungalow-style home but zoning rules were going to significantly limit it’s size. 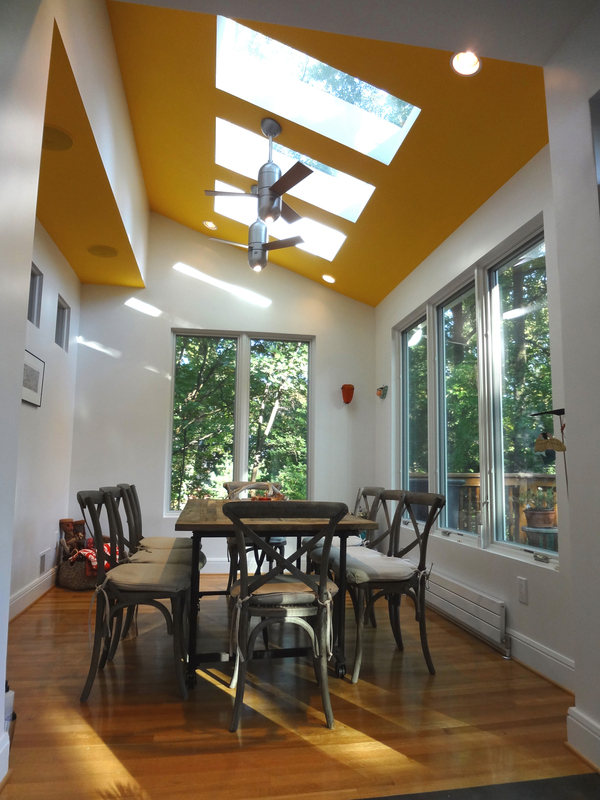 To achieve the desired sun room size, Noel DB recommended reducing the footprint of a rarely used adjacent guest bedroom which would also allowed for a slight expansion of an already small kitchen in a way that tied into the new sunroom and existing deck. 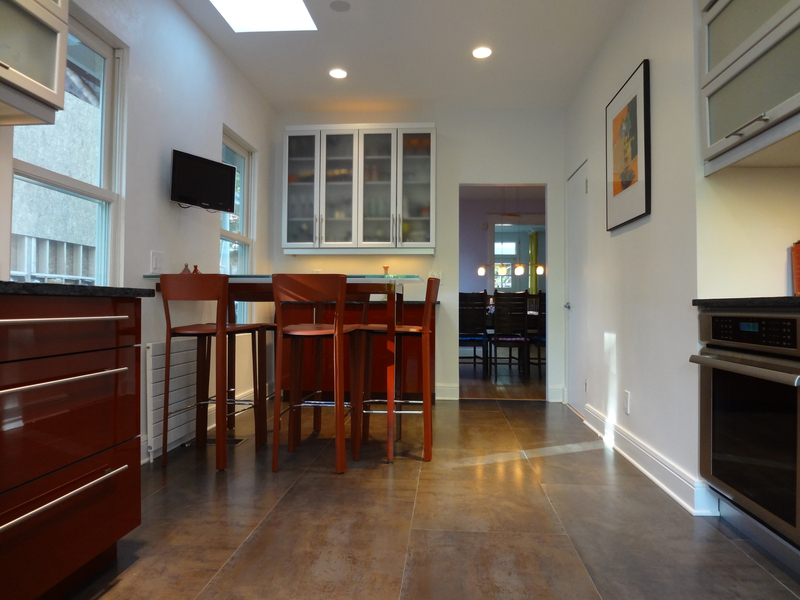 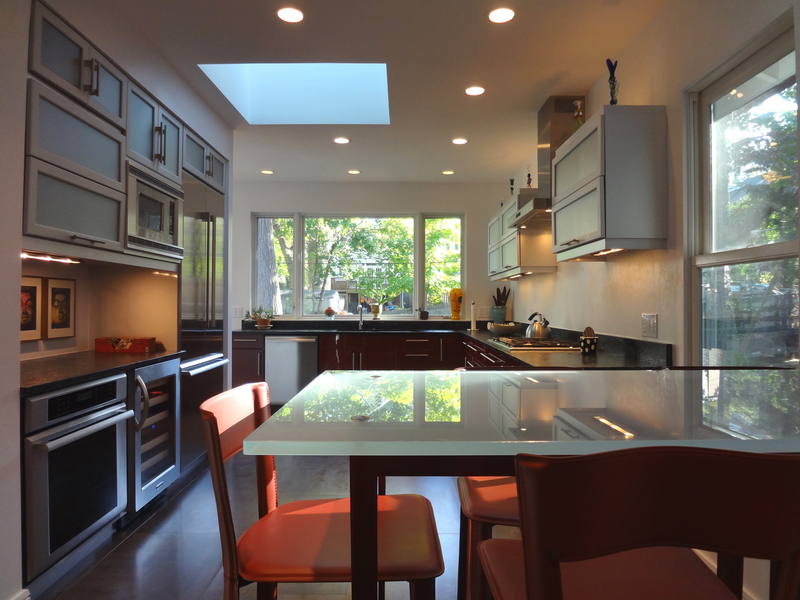 The creative idea to trade space with the bedroom was an immediate no-brainer for the clients who decided then to also remodel the kitchen and they were thrilled with the way a zoning limitation was turned into a four-fold asset… a larger and more functional kitchen, a larger sun room, the same size deck, and a smaller rarely-used bedroom.